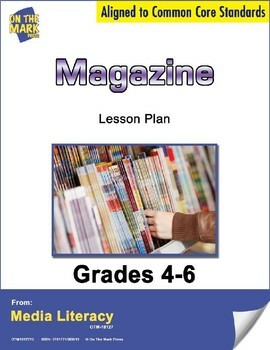 This lesson plan contains a short history of children’s magazines. 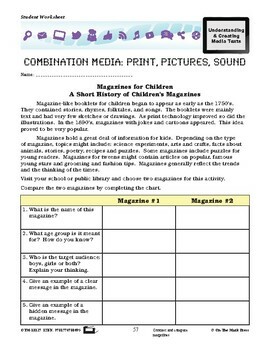 They will compare two magazines by completing the charts. 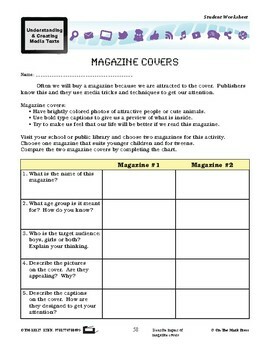 Meets Common Core by contrasting and comparing magazines and describing impact of magazine covers.